Playa Blanca | Alona Beach Hotels and Resorts | AlonaBeachGuide.com - your guide to amazing Alona Beach on Panglao Island, Bohol, Philippines! 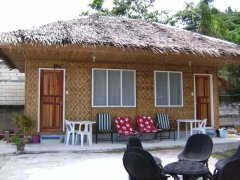 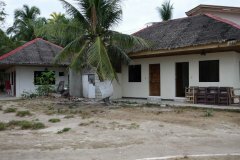 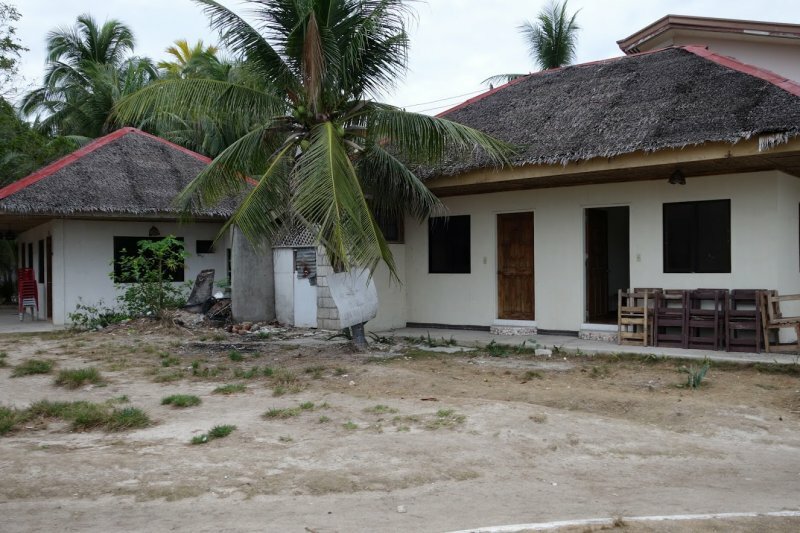 Playa Blanca has several native cottages plus newer cottages with TV. The newer cottages seem cheaply constructed and furnished, but still a good deal. If you don't care about having a TV, I think better rooms can be found elsewhere (like Oops). 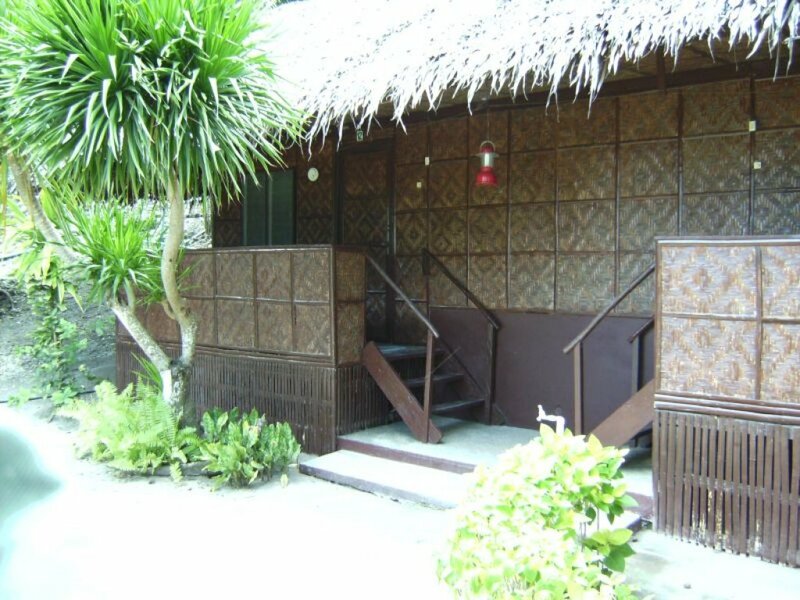 The "old" cottages seem like a good bargain if you are looking for a cheap room. 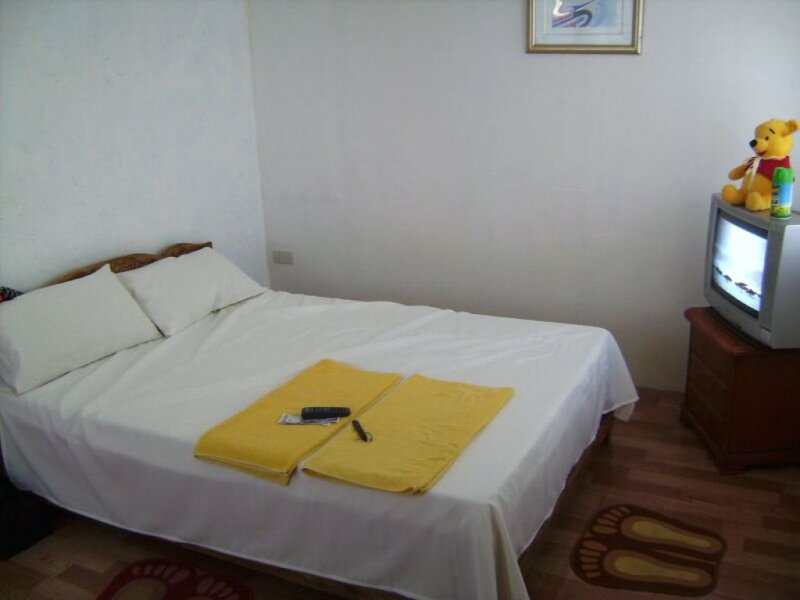 Playa Blanca is worth checking out if you are on a budget but want to stay on the beach. 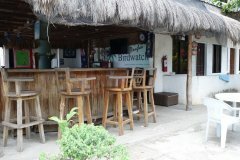 As of May, 2016 I believe Playa Blanca has changed ownership and name. 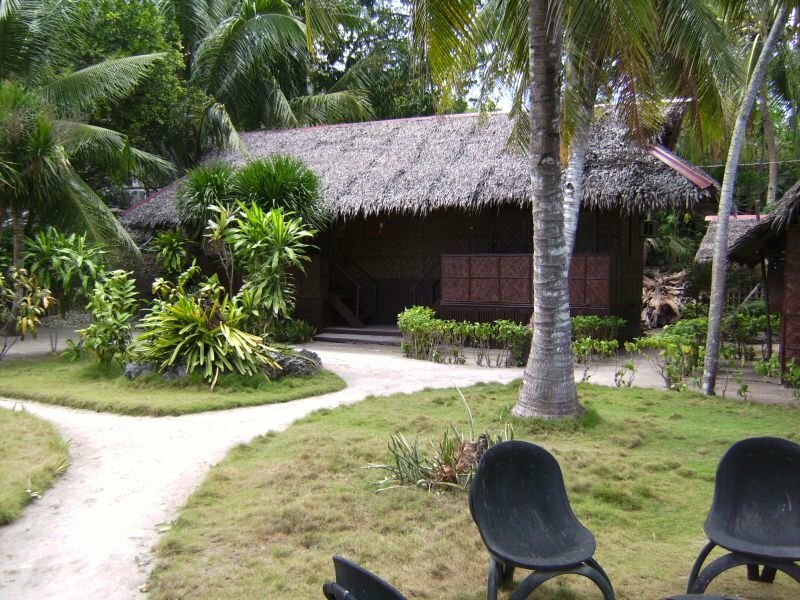 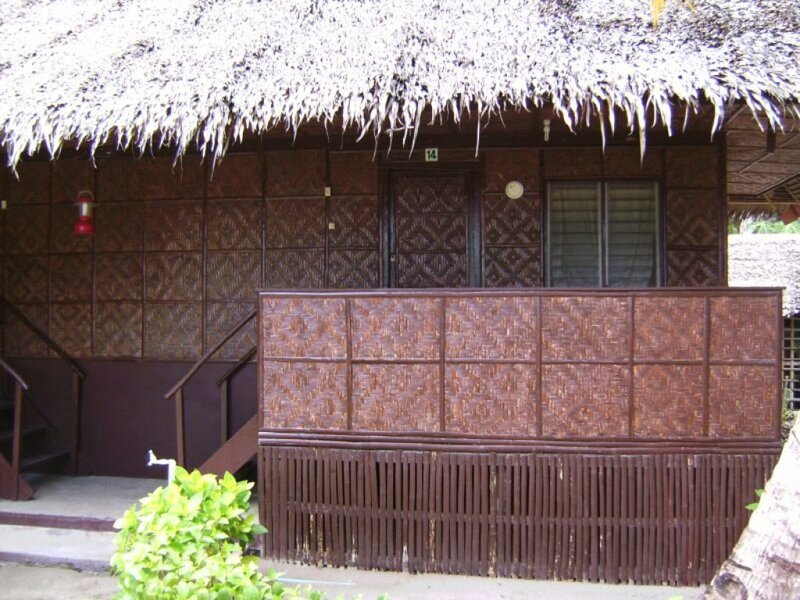 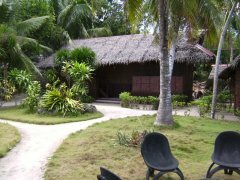 If you are interested in staying here, inquire at the Panglao Birdwatch restaurtant (right next door to Isis Bungalows).